Utah is truly nature's playground—and Salt Lake is the perfect base camp. 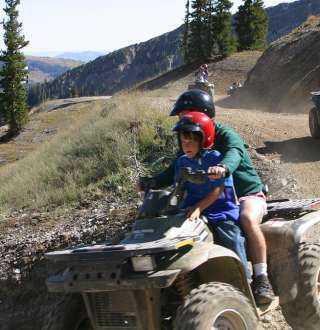 Add an adrenaline rush to your Salt Lake adventures. Whether it's summer or winter, our natural playground offers an abundance of exciting opportunities.